1+9 ：えりにゃん φ ★＠転載は禁止 [↓] ：2015/10/16(金) 13:33:24.75 ID:??? 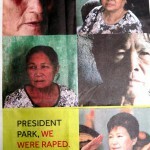 PRESIDENT PARK, WE WERE RAPED. to challenge our ally when its behavior does not fully align with American values. The United States as a country has a strong legacy of embracing mistakes and atoning for them. 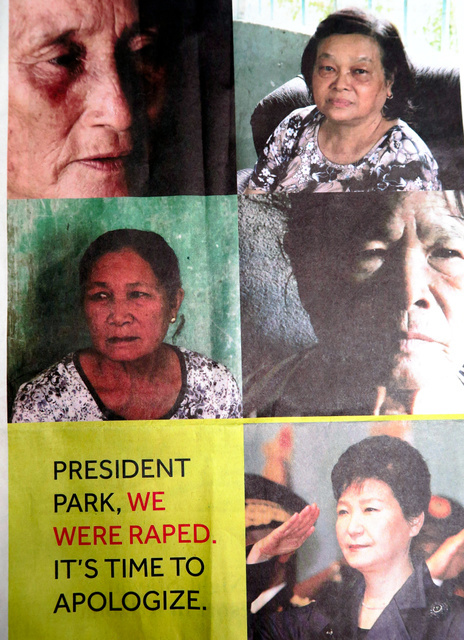 of Vietnamese women who were forcibly raped by troops under her father’s command during the Vietnam War. raped and sexually assaulted thousands of young women, some as young as 13 and 14 years of age. of mixed Korean-Vietnamese ancestry, called the “Lai Dai Han,” live at the margins of Vietnamese society. against South Korean “comfort women” during World War II. 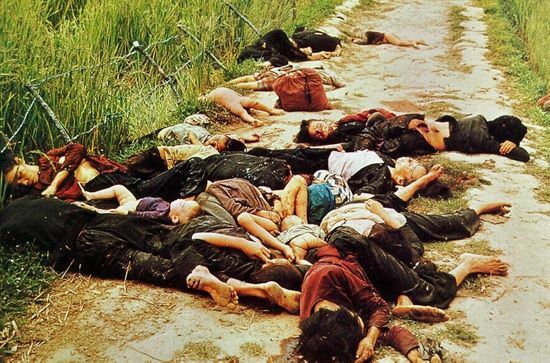 The Vietnamese people blame it on the brutality of the South Korean soldiers and point to the country’s apparent hypocrisy. The issue in Vietnam has received impetus from the heated controversy in South Korea and Japan in recent years over the use that military invaders from the island nation made of South Korean comfort women in World War II. 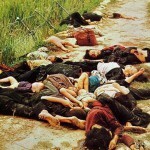 Forty years ago, South Korean soldiers raped and sexually assaulted thousands of Vietnamese women during the Vietnam War. 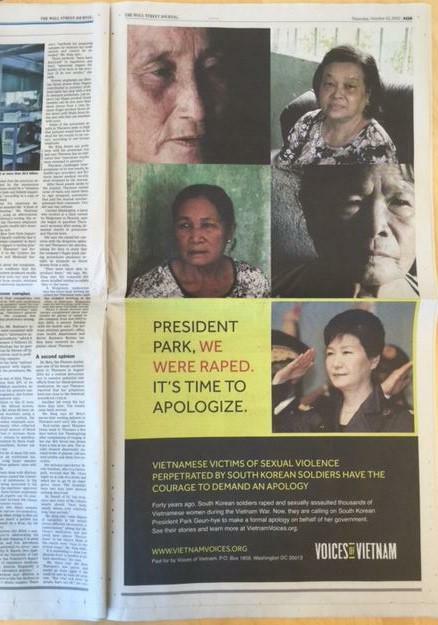 Now, they are calling on South Korean president park geun-hye to make a formal apology on behalf of her government.